12 Cute and Cozy Frog Pajamas for Frog Lovers! Best Frog Gift Ideas and Frog Decor for Frog Lovers! 12 Awesome Frog Pajamas for Frog Lovers! 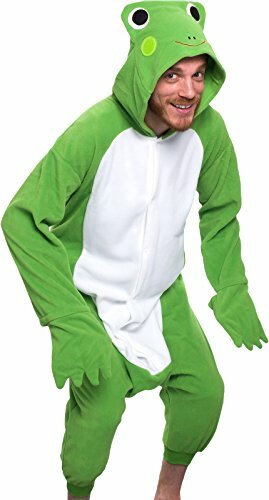 I found the cutest frog pajamas for kids and adults being sold fellow frog lovers! I’m gonna start by showing you my favorite adult frog pajamas for sale, just like this one in the picture! Perfect for those soon-to-be cold winter mornings! You are gonna sleep as a frog and wake up as a frog! Cute, Fun and Cozy Frog Hooded Pajamas for Teen Girls and Women! 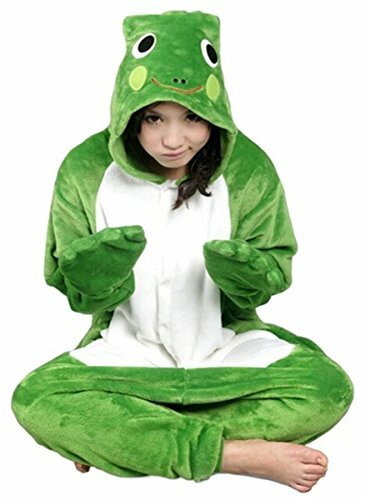 If you want to sleep a very warm and cozy frog, from head to toes, every single night, then this is the frog pajamas for you! It is a flannel frog hooded women’s pajamas! You can even wear it to stay home on a cold, rainy day! Dressed as a cute frog all day long! Another fun, warm and cozy green frog pajamas for women! It’s a smiley, happy frog! It’s also very comfy, made of fleece! Will make a fun Secret Santa frog gift idea this year! 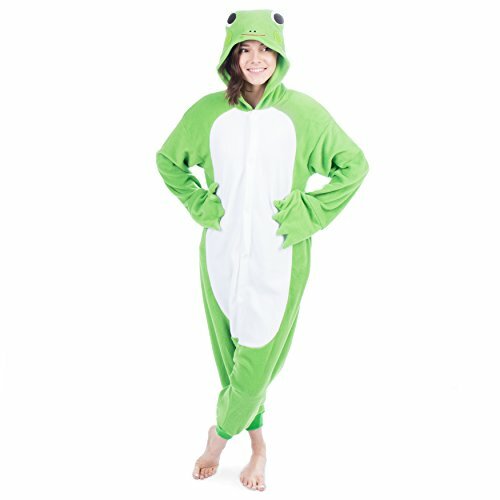 Cute Frog Pajamas for Adults! 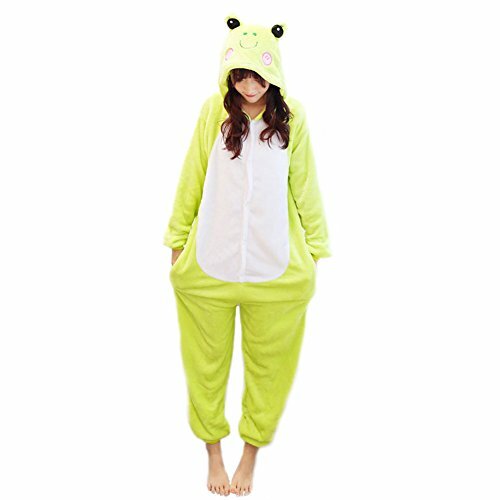 I LOVE this Kigurumi frog pajamas! It is a Japanese anime character! 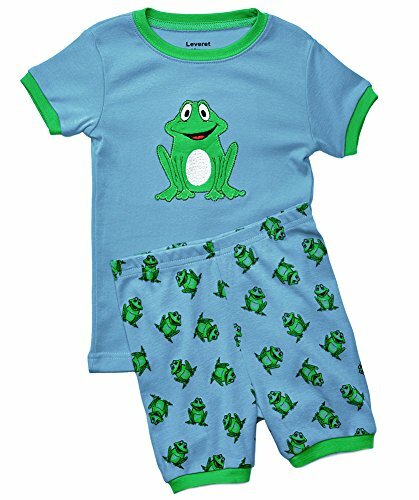 This frog pajamas is perfect for any teenage boy or girl! Very Cute Frog Maternity Nursing Pajamas for Women! How cute and adorable is this smiley girl frog maternity pajamas? Very creative frog pajamas for pregnant women! 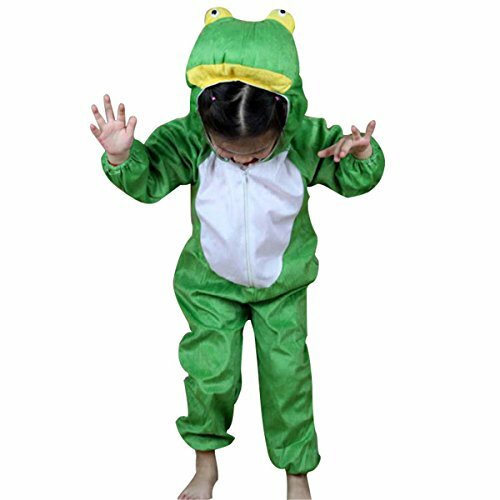 Cute Frog Pajamas for Kids! Now it’s time for the little ones to go to bed every night in a cozy and adorable plush frog pajamas! It keeps them super warm and toasty! 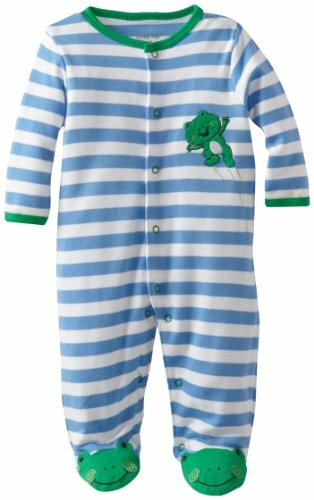 Adorable Green Frog Pajamas for Babies and Toddlers! There is nothing cuter and happier than cute green frogs everywhere! What a fun and adorable frog pajamas for babies and toddlers! 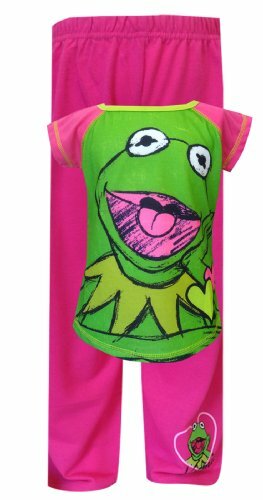 Another ultra-adorable frog pajama set for little girls! He seems to be happily singing! I love the cute hearts and the colors! These frog pajamas for kids are so adorable! What a lovely color combination! Adorable Frog Pajamas For Boys! Now it’s time for your little boy to get adorable frog pajamas too! Can you count all the happy frogs? My Favorite Frog Pajamas for Children! 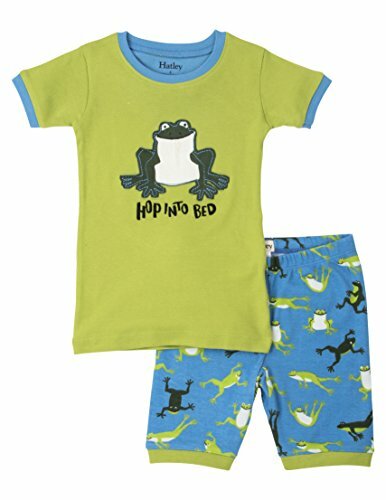 This is my favorite fun frog design pajamas for kids! I also love the saying ‘Hop Into Bed’! 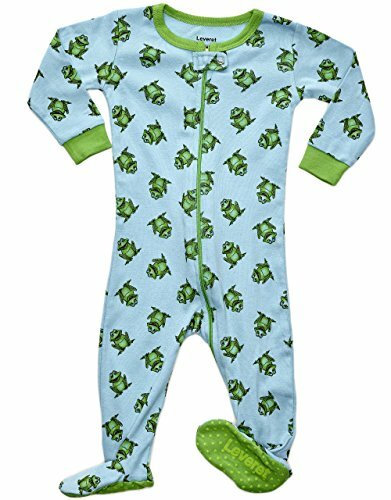 Adorable Green Frog Design Pajamas for Baby Boys! Your beautiful baby boy is going to look so cute in these! Look at the cute frog feet! LuvFrogs is a participant in the Amazon Services LLC Associates Program, an affiliate advertising program designed to provide a means for sites to earn advertising fees by advertising and linking to amazon.com.